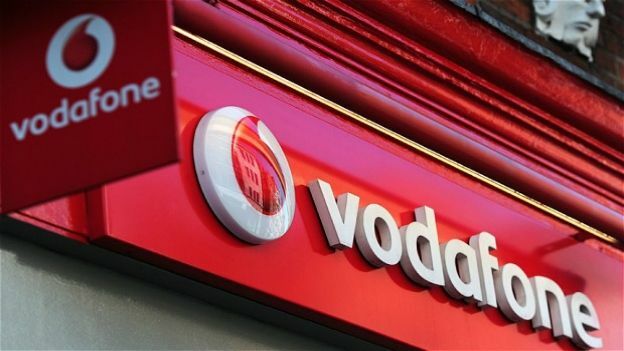 Vodafone has revealed how government agencies are able to tap into phone calls in different parts of the world like something out of the Bourne Identity. Vodafone reveals in its first Law Enforcement Disclosure Report how states in 29 of the countries where the company operates can listen and record calls using secret cables. The report shows that the UK government made 2,760 interception requests and 514, 608 communications data requests to all mobile phone operators in 2013. In comparison Italy made 139,962 interception requests in total and 605,601 communications requests to Vodafone alone. Figures for Spain and Tanzania are being revealed by Vodafone for the first time. Several countries however have refused to reveal the numbers including Egypt, India, Qatar, Romania, South Africa and Turkey, which if anything arouses more suspicion. In most countries, the government has to request access, but Vodafone said six undisclosed nations have "direct" and "permanent access". The report also explains how much communications data, referred to as metadata, can actually reveal about a person. "It is possible to learn a great deal about an individual's movements, interest and relationships from an analysis of metadata … In many countries, agencies and authorities therefore have legal powers to order operators to disclose large volumes of this kind of communications data." Is this the most surprising revelation that the government is spying on us? Probably not, although the report shows that telecoms companies like Vodafone are willing to become more transparent with customers.